When you get away with it yes means may justify the end just like pointing a gun at your head & pulling the trigger – some even live to tell the tail ? Great article. Whilst it covers the obvious dangers of overloading a roof rack, I think that more detail would have been good on the consequences. For example the affect this would have on handling, and insurance cover. In addition, the issue of going over the GVM is worth considering a little more. 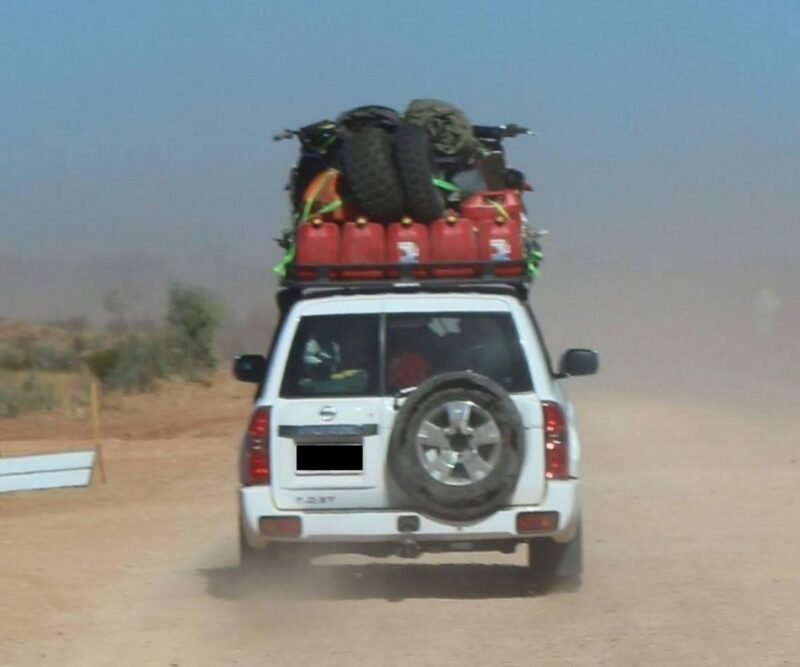 I’ve seen many 4×4’s kitted out that would clearly come very close to the GVM without it being packed with gear, and lets not forget the passengers. I’ve also spoken to quite a few owners and they are unaware. 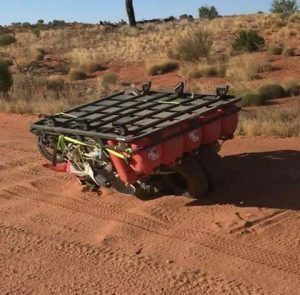 I was unaware until a few years back when I put my Patrol over the scales … it has a Bull Bar, winch, dual battery, Brush Bars, Side Steps, Rear Draws with recovery gear, and a Long Range Fuel Tank. It weighed in at 40kg under it’s GVM …. 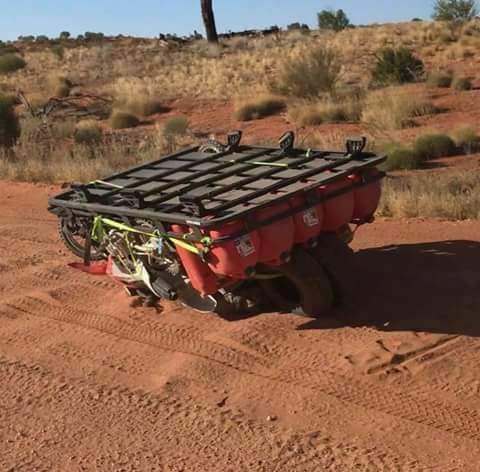 and that was without anyone in it, or any gear packed in it. So I very smartly attended to doing the upgrades for an increase in GVM. 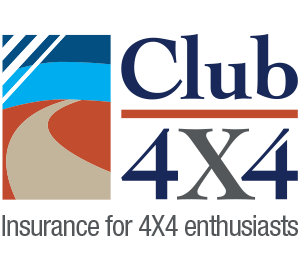 Perhaps it would be good to see an article from Club 4×4 on the consequences of blowing the GVM (what impact is their on insurance cover), and include info about the process of obtaining a GVM upgrade.